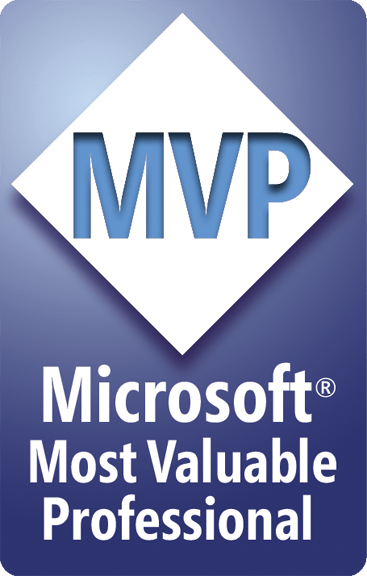 Woohoo, I’ve received the Microsoft MVP (Most Valuable Professional) award for 2015 in the category “Windows Platform Development”. To me there’s no other award comparable to this one. The MVP award means that I have the best possibilities to stay and get connected with the most awesome tech-experts and tech-passionate people around the world, inside and outside the Microsoft-Company. I love it!